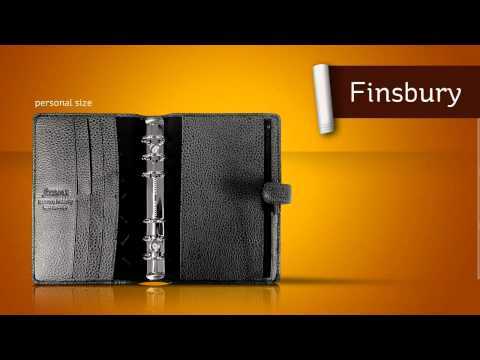 Pocket-sized and yet packed with useful features, the Filofax Finsbury Personal Organiser is great for helping you keep up with those busy days. There's sections inside for jotting down notes, contacts and appointments, whilst those who travel light will find zip pockets and card slots inside the cover means you can leave your wallet behind. The cheery raspberry cover is made from leather for a touch of luxury.